It’s that time of the week, when I dedicate some much needed “me time”. Monday Mask has become a weekly routine that I get to enjoy. I’ll be very honest with you all, my skin is not doing so well right now. I’m currently going through extremely bad hormonal acne. I will share more of that on another post. For now, I want to share with you my mask of the week. 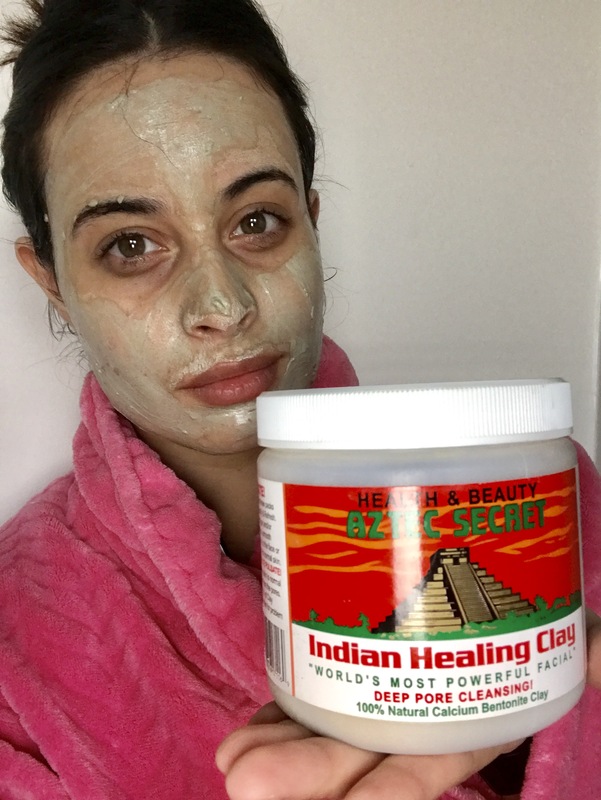 This week’s Monday Mask is a deep pore cleansing clay that is known to remove impurities and dirt from the pores. I bought this mask right before I found I was pregnant but have only used it once. Since I started spring cleaning, I found it right when I need it the most. There’s a huge hype going around about this clay because it is pretty awesome. All you have to do is mix the clay with equal parts of raw apple cider vinegar or water. Using raw apple cider vinegar seems to help in pulling out the excess dirt off your face and removes dead skin. Make sure you use a non-metal bowl and utensil so the mixture doesn’t come out clumpy. I use an ELF cosmetics flat brush to apply it and leave it on for about 20 minutes. WARNING: You may feel your skin pulsating or even a pulling/tightening sensation. It means it’s doing its job, so don’t worry. Excuse the messy application, I had a screaming little Liam in the background lol. Once the 20 minutes has passed, I first pat my entire face with water and then I slowly rinse off using a rag/face towel. 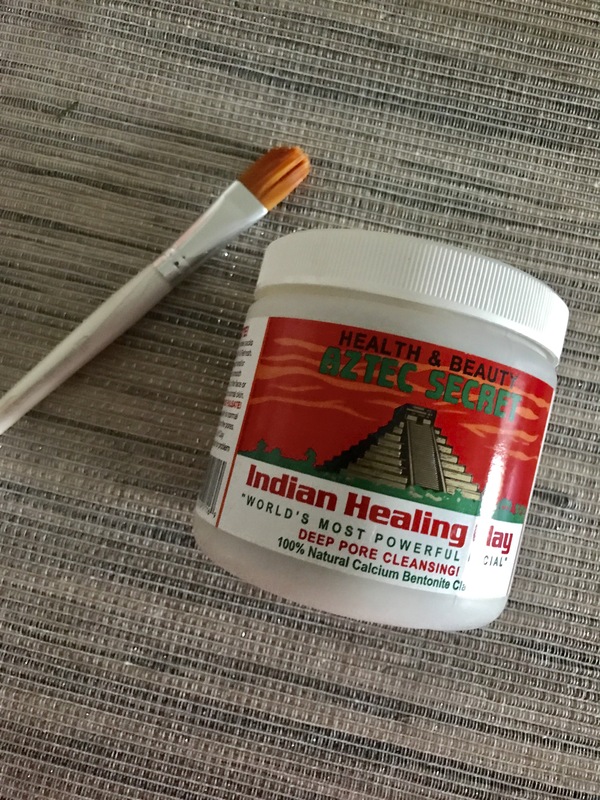 Taking this clay off can be a little tough, so be as gentle as possible. 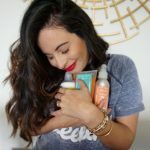 Then continue with your normal skin care routine. 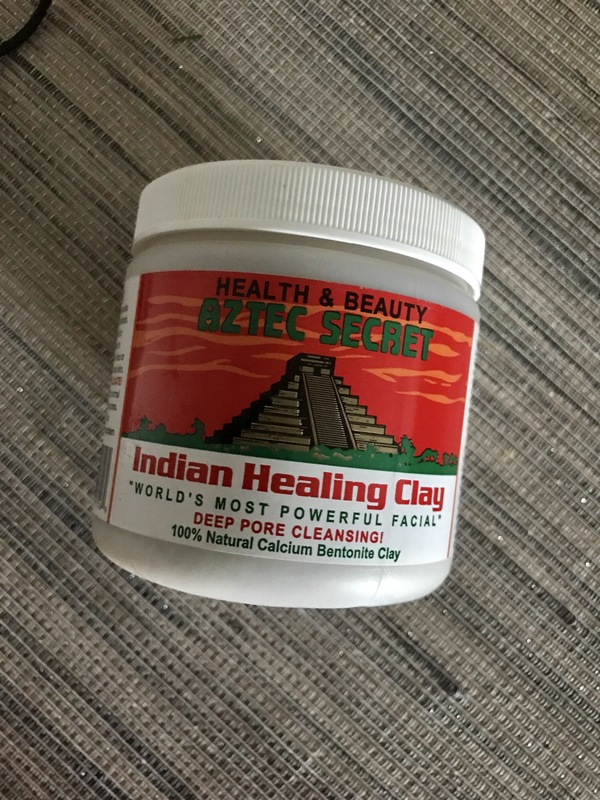 I bought this week’s Monday Mask, Aztec Secret Indian Healing Clay, through Amazon for about $10. 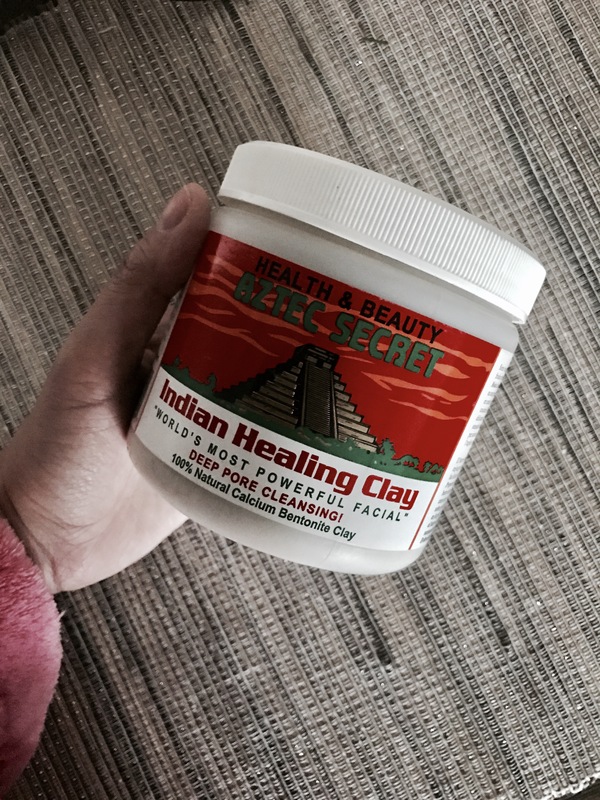 I love this clay mask in addition to all the masks I use already. It did make my face red after I removed it but from what I’ve red, it is normal and it does go away within a couple of minutes. My face does feel clean but with my acne issue, I’d need to use this consistently for the next few weeks to see if it’ll help with my skin. I will definitely keep you all posted on how it helps my acne prone skin. 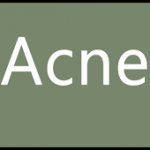 Please leave any recommendations on a good Monday Mask that will help my acne. I will try just about anything at this point 🙂 Leave your suggestions in the comment section below.